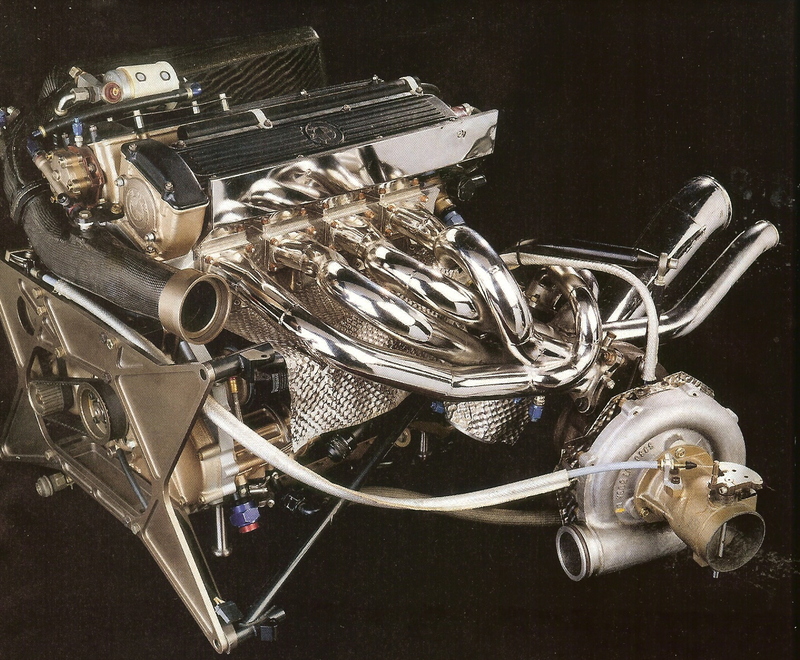 Formula One will switch to turbocharged four-cylinder engines from 2013, the FIA have revealed. The new 1.6-litre engines will replace the current 2.4-litre V8s as part of F1’s drive to improve economy and lower emissions. Teams will only be allowed five engines per season from 2013, and this will be reduced to four from 2014. Gearboxes will have to last five races, not the four at present. The FIA has also removed the rule banning team orders from 2011, although teams can still be charged with bringing the sport intro disrepute. Each day the improvement effort of mechanical engineering and materials have to be higher in F1. Unfortunately, the improvement is greater for internal combustion engines and for their fuel management. F1 is an exemplar laboratory for all automobilistic industry. So, it's time to become hybrids and more and more electric.